Park Business services is now moving to a new hemisphere for educating the students in field of business. As there is no limit for learning, Park Business takes a fresh initiative to kickstart various business-related courses for equipping students with extraordinary knowledge. Initiation of career in business can be breath-taking for some students due to lack of basic ideas. To bridge the gap between business and education world, we are intended to deliver industry preferred training for empowering the candidates. Park Business Services deliver three main Scholastic programs which can stand as beneficial outcome. College students can now get more exposure about business just with our dual programs. The education arm of Park Business Services has been incorporated with various industries, with a vision to enable students to be life / Industry ready. To bridge the gap between the deserving candidates and potential employers, we have a separate HR Wing (PARK GLOBAL HR) an exclusive bridge between employers and employees. As per the recent R&D, the demand of commerce students has been gradually increasing, due to wider opportunities in industries. We help students to learn Tally with three wider courses. Tally GURU certifies candidate as highly experienced on Tally.ERP 9 and well-versed with principles of accounting, inventory, taxation and payroll. This beginner level certification will recognize skills of a candidates learning Tally. ERP 9. Online assessment will be conducted, and successful candidates will earn a verifiable digital certificate from Tally. Tally ACE certifies the candidate as ready for career and even paves way to multiple career opportunities. A certified candidate can opt to become an entrepreneur as well. This advanced level certification from Tally is for candidates aspiring for growth in their career. Candidates passing the online assessment will earn a verifiable digital certificate from Tally. Tally PRO will help certified candidates to take a significant shift in the career and prepares to handle mid-level positions in an organization. 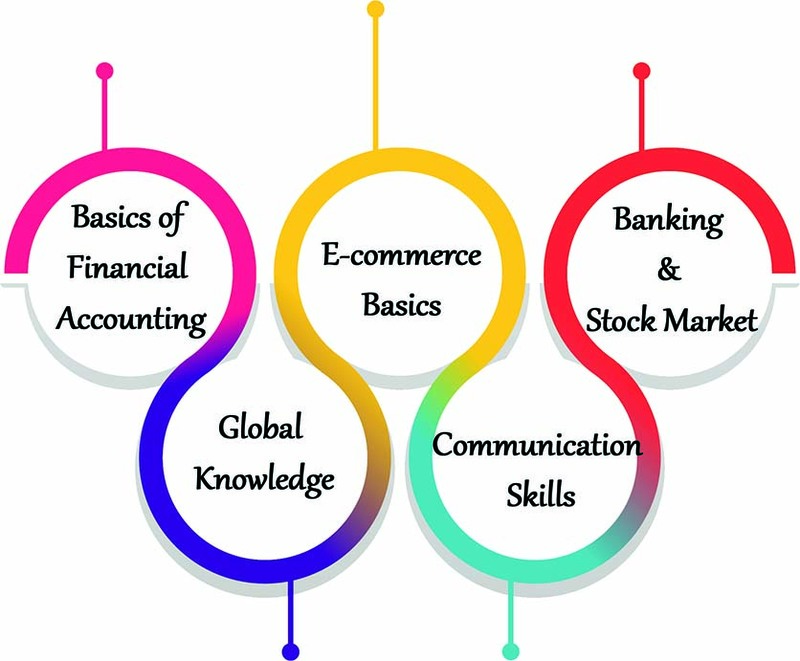 To unlock the potential of Commerce & Accounting students, PBS offers a unique Tailor-made Workshop to boost the confidence and unlock their potential to make them aware of Industry demand & aspirants desire. A special offer for individuals! It’s time to start exploring the best courses for enriching your business knowledge.